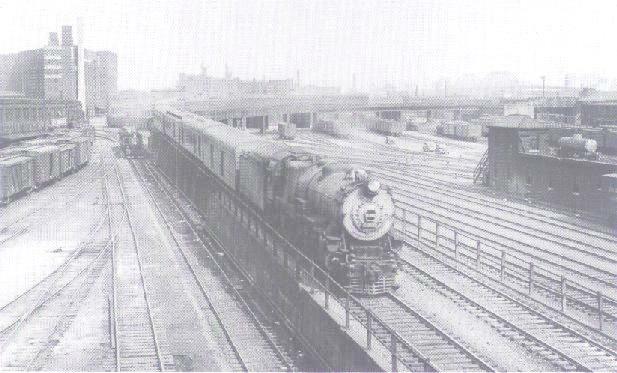 Formed in 1889, The Terminal Railroad Association of St. Louis quickly became the largest freight and passenger terminal operation in the world. 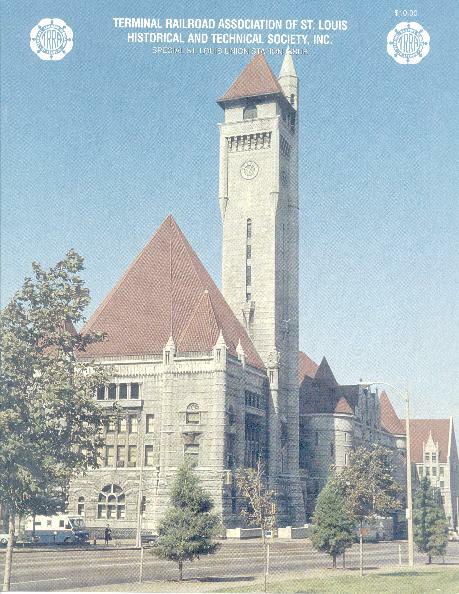 With St. Louis Union Station as its crown jewel, the TRRA also owned the Merchants and Eads rail bridges and, since 1990, has also owned the MacArthur Bridge. Our organization focuses on St. Louis' rail history, the Terminal Railroad and St. Louis Union Station. Past issues of our slick paper magazine have detailed the history of WR Tower, cabooses on the TRRA, the Baldwin diesel fleet, and the Alton rail bridge, as well as the private rail car Adolphus and the visit of Queen Marie of Romania to St. Louis. 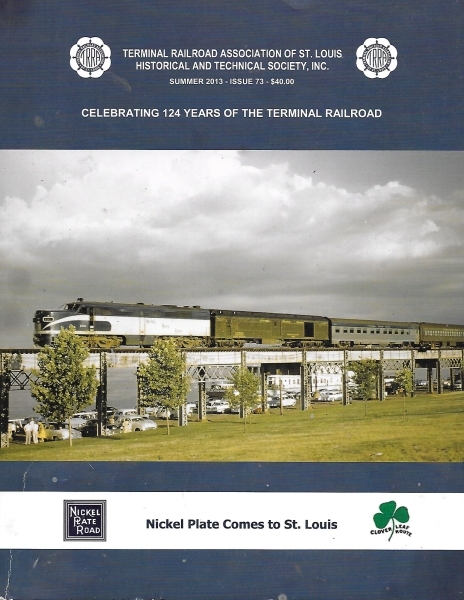 Regular features and columns in the magazine include "St. Louis Union Station News", "Yard Report", and "Notes from a TRRA Time Card". In addition to the magazine, an annual or bi-annual membership meeting is held, usually in St. Louis Union Station or, alternatively, in the Chase-Park Plaza Hotel. St. Louis Union Station, opened September 15, 1894. Each membership includes a calendar, an annual magazine of approximately 150 pages, and an invitation to the annual or bi-annual membership meeting (there is normally an extra charge to attend the meeting, to cover the cost of the hall rental and refreshments). All memberships are from January 1 to December 31 of each year. Membership rates are $40 Regular, $60 Sustaining/Foreign, $100 Contributing, and $1000 Corporate. Your membership guarantees you the best of St. Louis railroading! To join, fill in this form, print it out and mail it to us with your membership payment.